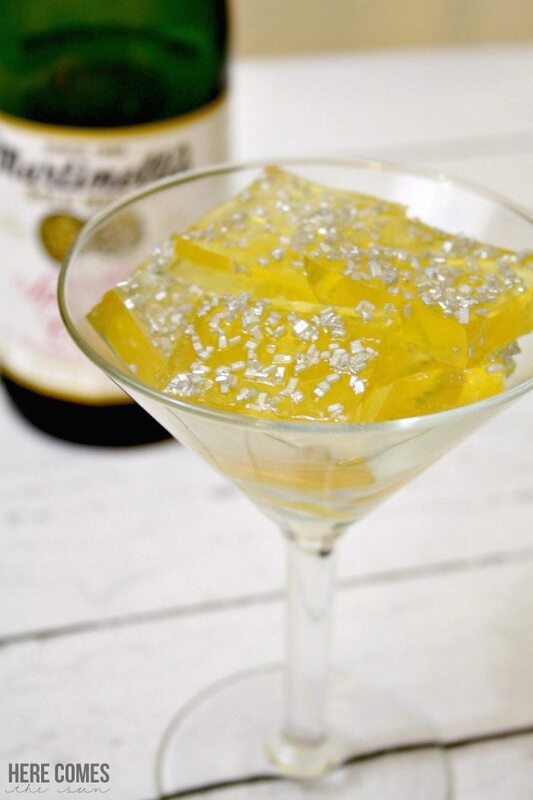 Sparkling Jello Shooters are perfect for your New Year’s Eve party and can be enjoyed by both adults AND kids. 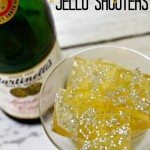 Whether you are hanging at home for New Year’s Eve or are going out to a party, these Sparkling Jello Shooters are sure to be a hit. 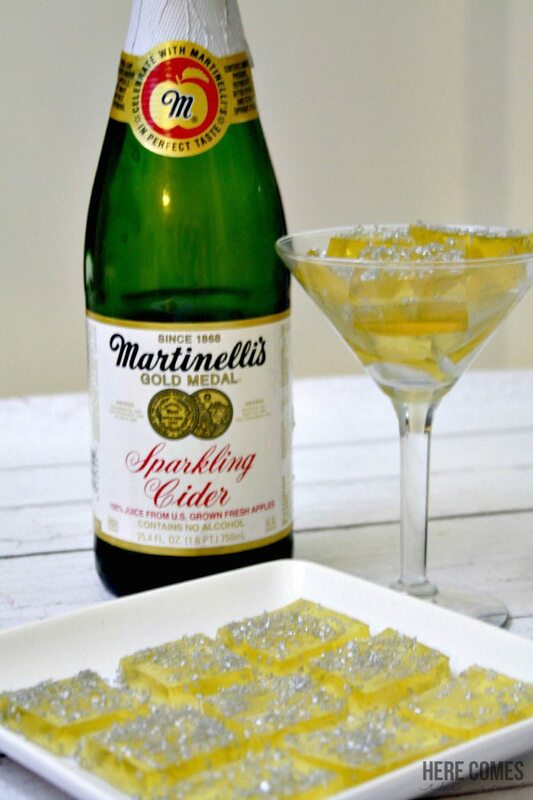 Because they are non alcoholic, EVERYONE can enjoy them. 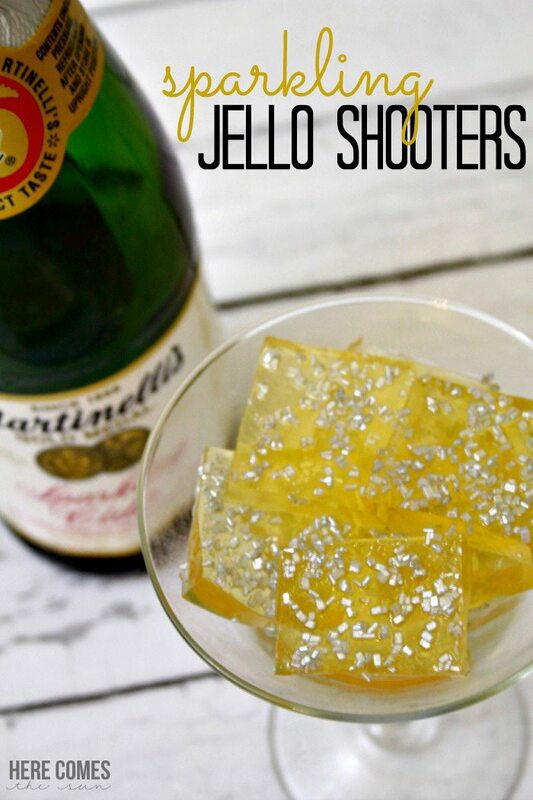 Use them with your midnight toast or just for a snack while you wait for the ball to drop. 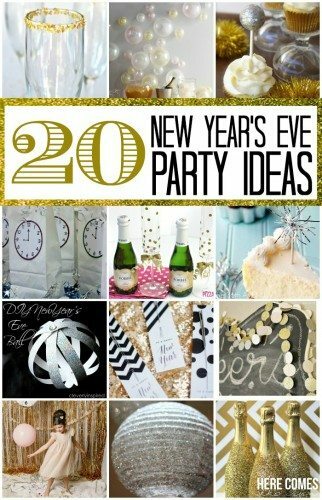 Such a cute ideal and even though New Years is over I think I will make them for my son for either a back to school treat or for our Valentines Dinner as my husband will be at work so it will just be Charlie and I celebrating and it is nice to spoil him sometimes. Thanks so much! 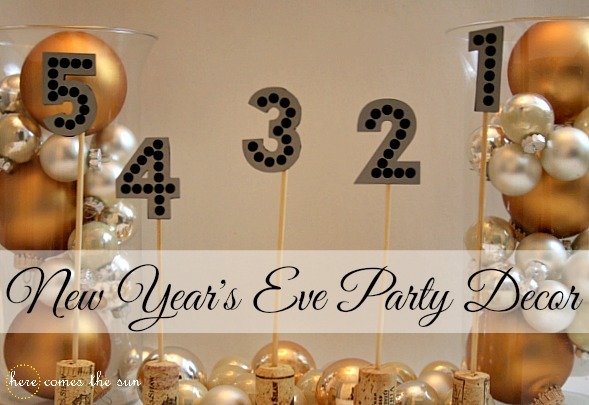 Just change up the sprinkle color and they can work for any occasion!